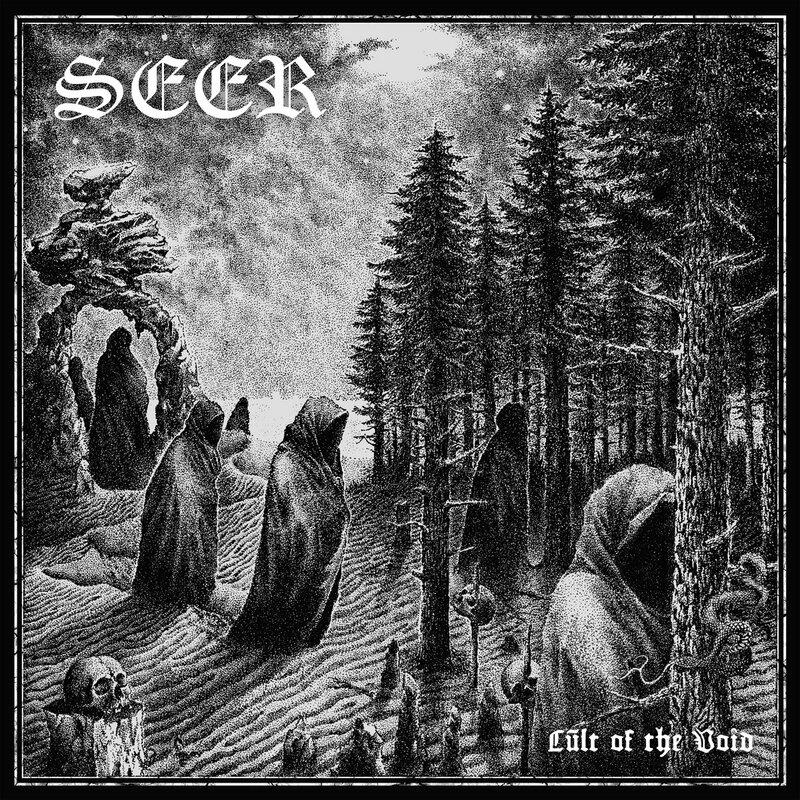 Canadian sludge/doom outfit Seer recently released a new single from their forthcoming album, Vol. III & IV: Cult of the Void, via their official Bandcamp page. The track in question is titled “Acid Sweat” and features four minutes of thunderous low-end, bashing grooves and some very catchy, and crushing, stoner-meets-doom vibes. Check out the track after the break. Vol. III & IV: Cult of the Void will be released on July 7. The band’s previous single, “The Used Dark Forces”, was featured in our new sludge/doom compilation Summer of Sludge Volume One and can be found here.